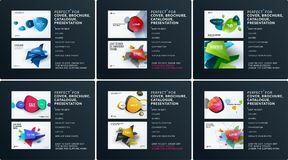 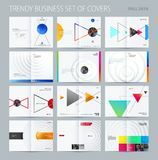 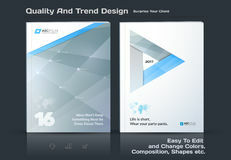 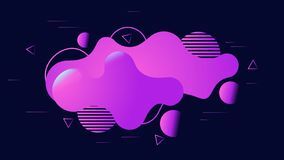 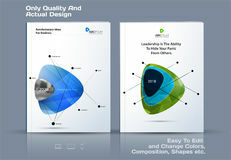 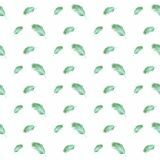 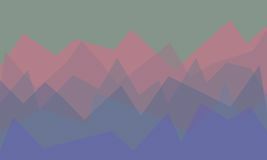 Abstract vector design elements for graphic template. 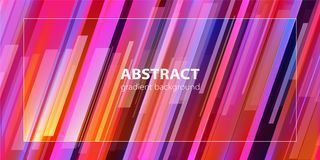 Abstract vector design elements for graphic template. 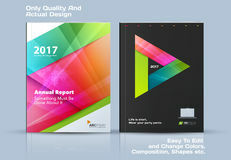 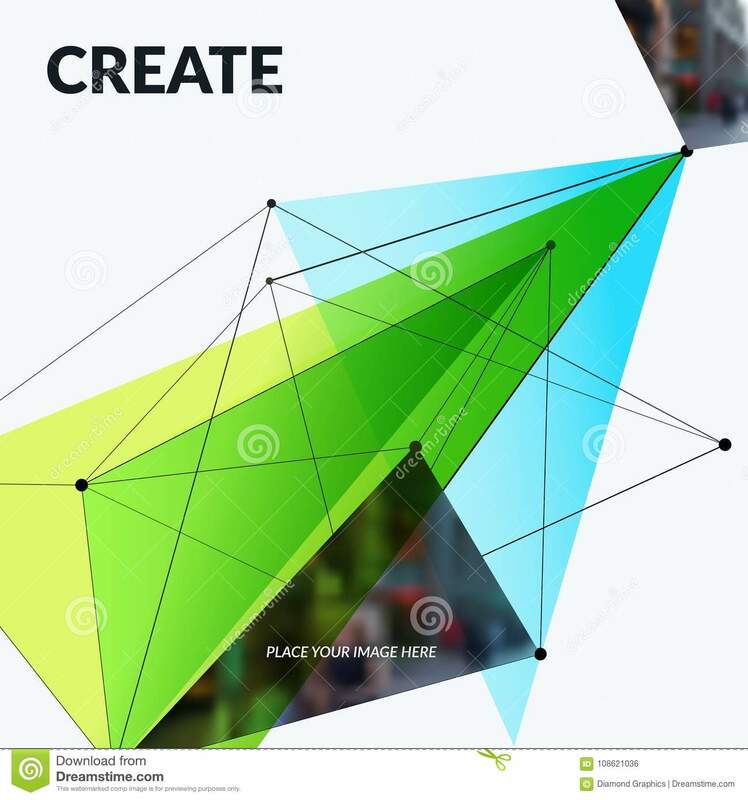 Modern business background with green triangles, geometric polygons with blend effect, sharp shapes for for brand printing, flyer, website. 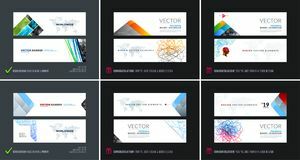 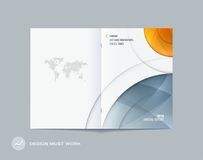 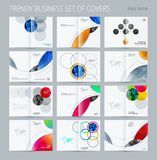 Abstract vector design elements for graphic template.Abstract vector design elements for graphic template.